A lot of you hate any kind of branding in wallpapers and hence will love the default wallpaper collection for Ubuntu 10.10 Maverick Meerkat. But some of us including me won't mind a bit of branding in wallpapers especially if the branding is all about Ubuntu and Linux. 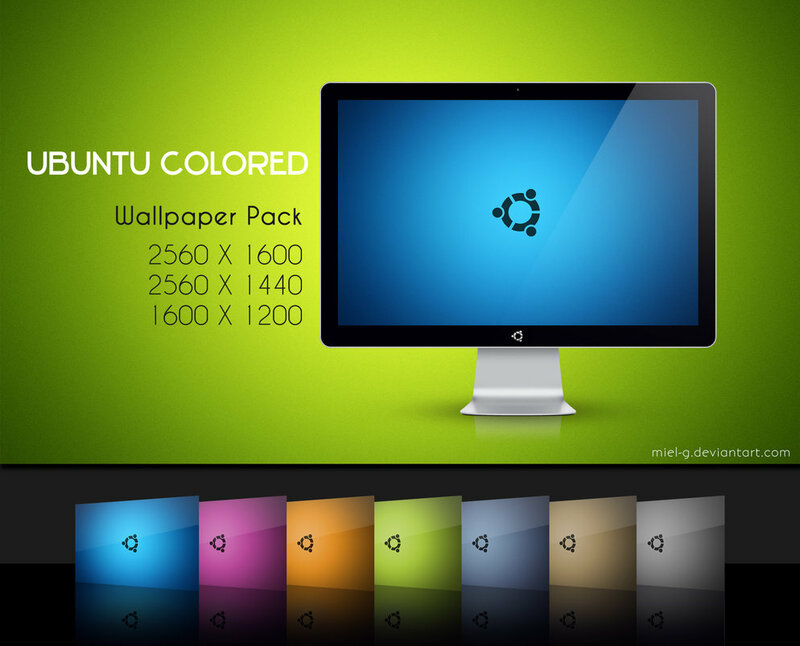 Try this simple, elegant collection of Ubuntu wallpapers. If that's not good enough for you, may be you should try these slick Ubuntu 10.10 wallpapers hand picked from Ubuntu Flickr wallpaper pool.